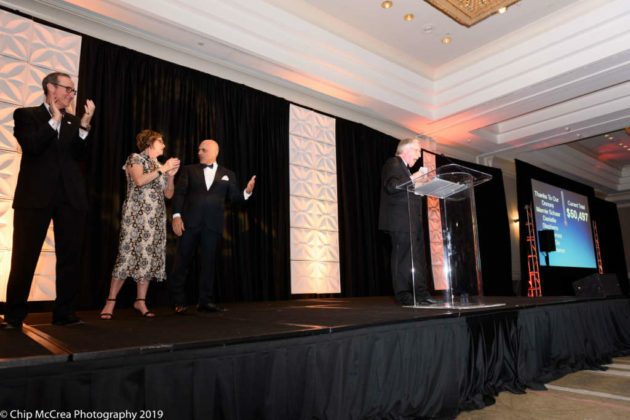 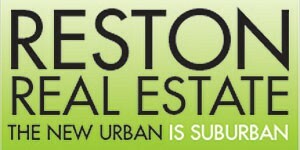 The 28th annual Best of Reston Awards celebrated honorees for their philanthropy and volunteerism in the Reston and Herndon communities last Thursday night. 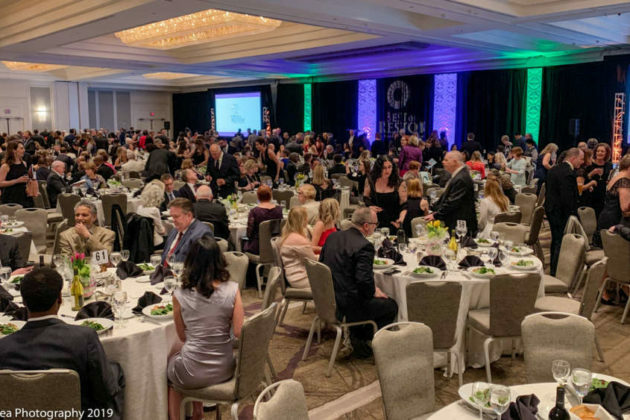 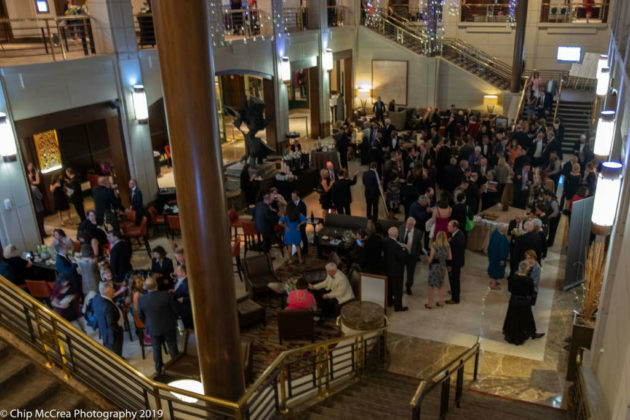 The event, held in partnership by Cornerstones and the Greater Reston Chamber of Commerce, raised $504,660 for Cornerstones, a local non-profit. 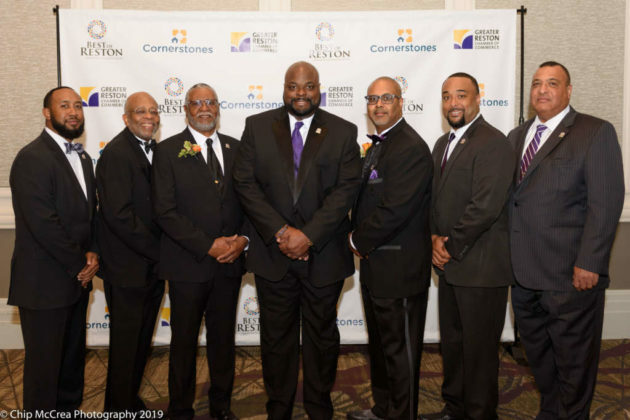 Omicron Kappa Kappa Chapter of Omega Psi Phi Fraternity/OKK Foundation, Inc.